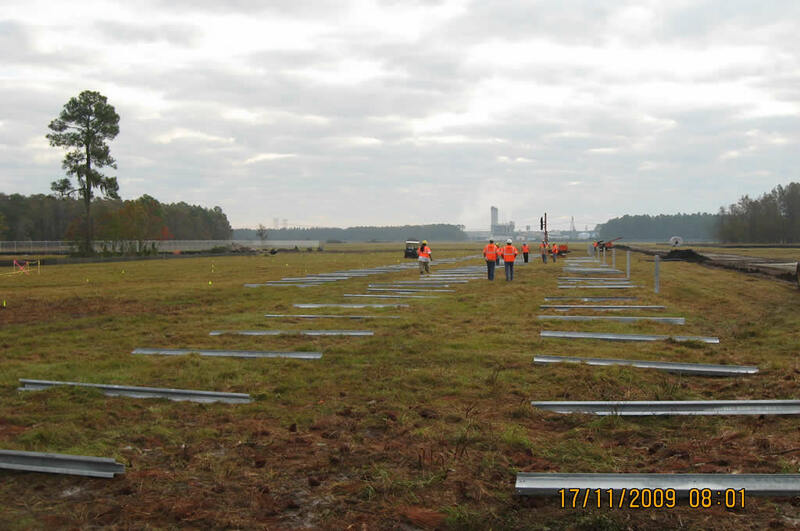 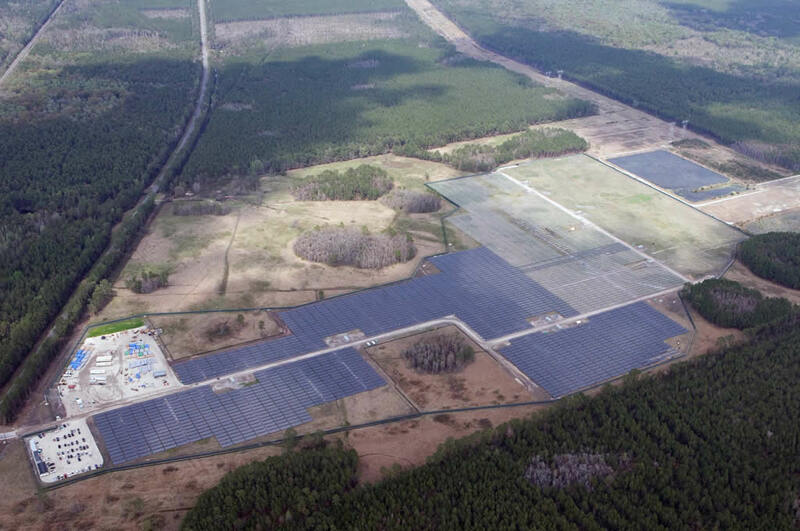 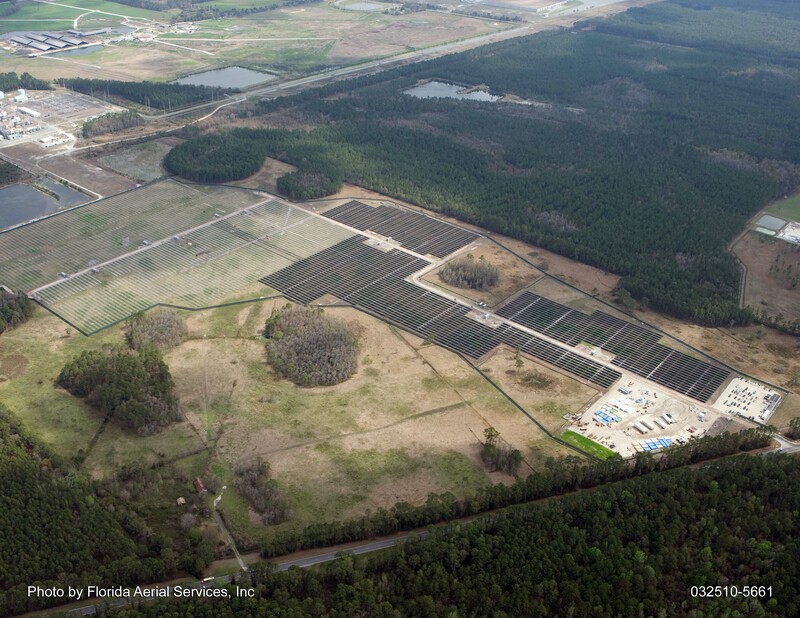 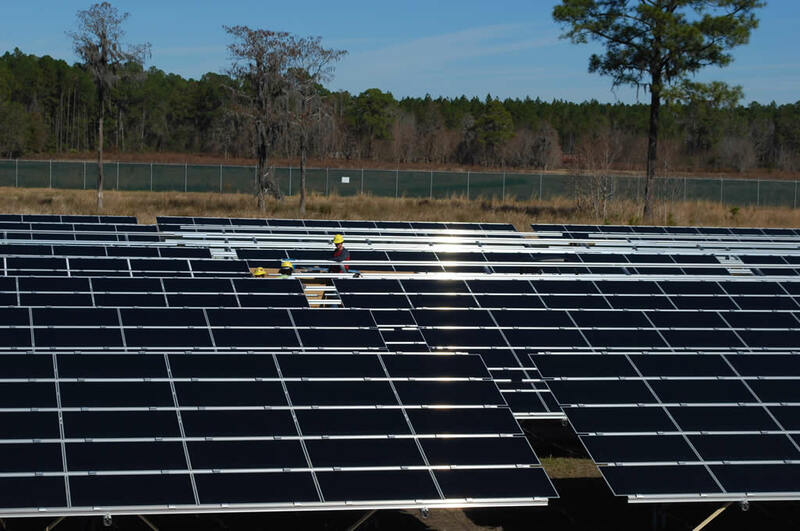 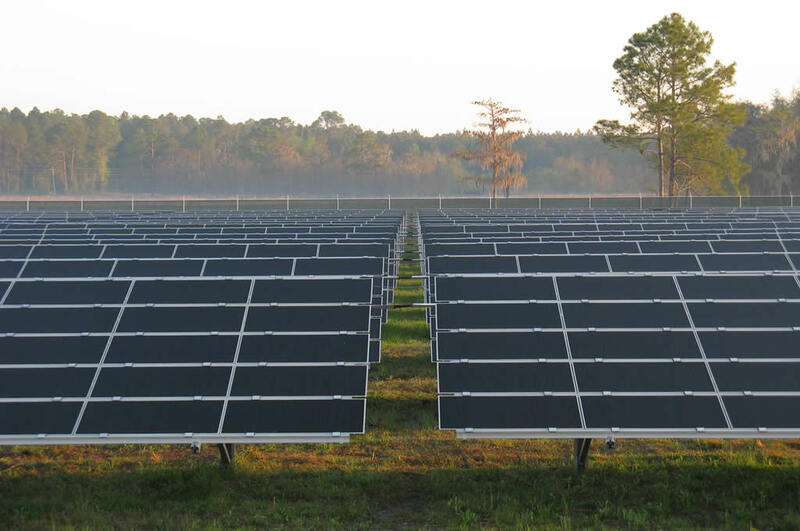 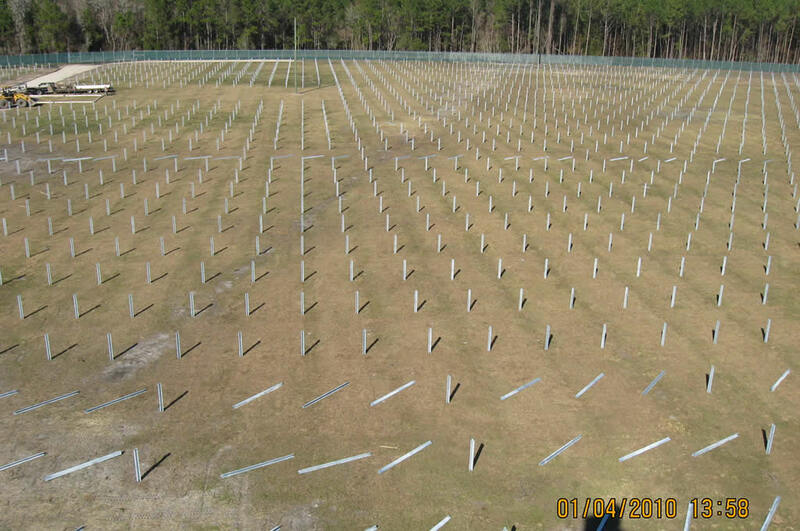 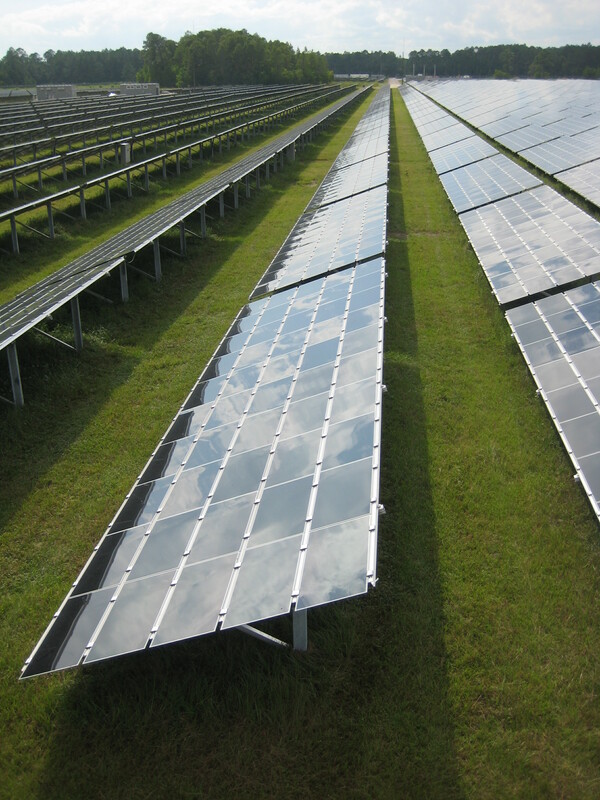 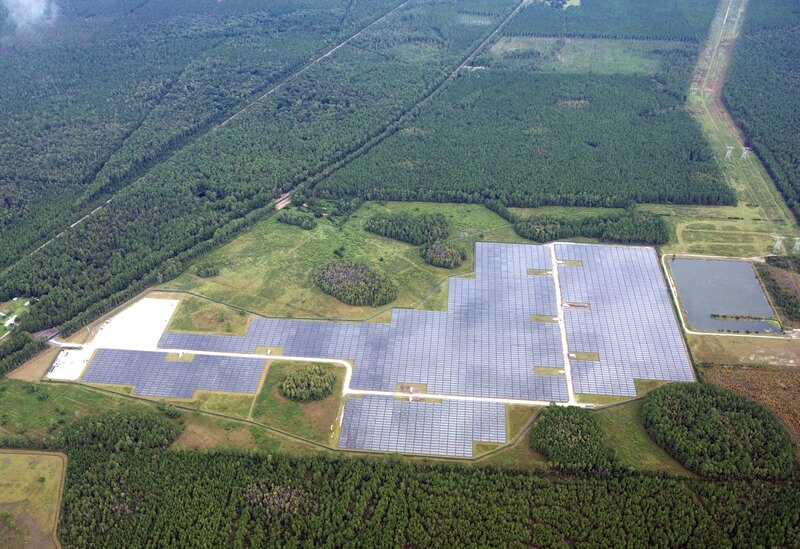 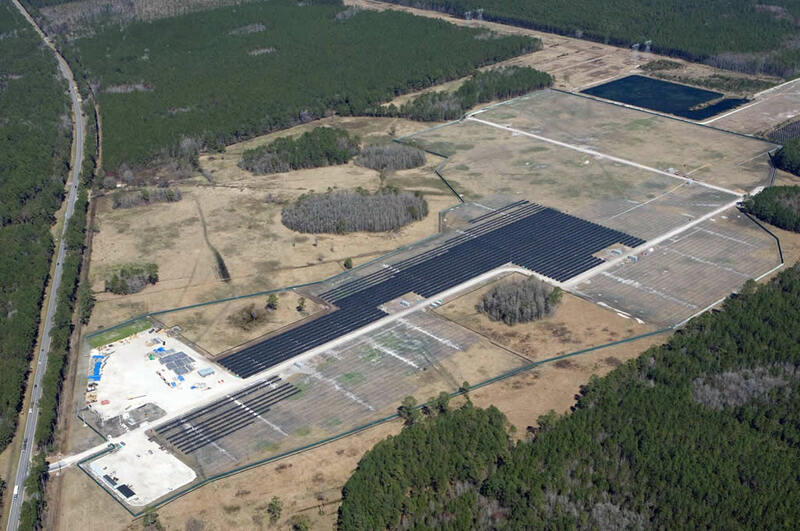 juwi Inc. developed, designed, built, and now operates the 15.0 MW Jacksonville Solar Energy Generation Facility. 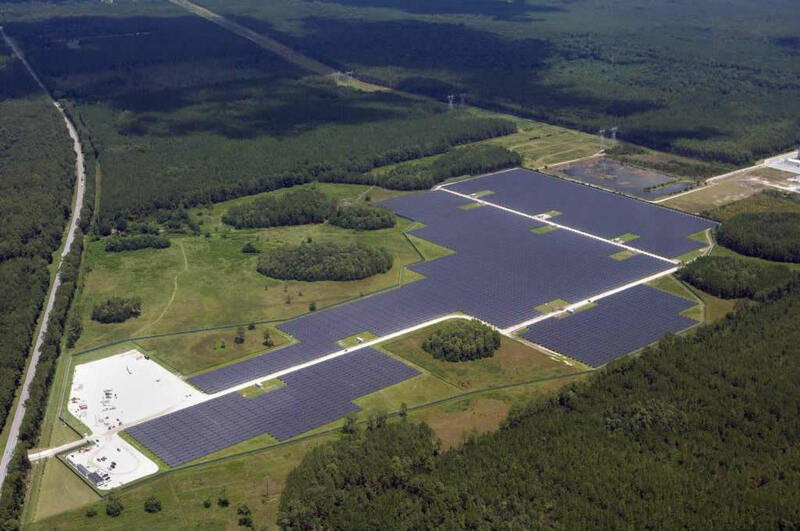 It took 1 year to build this project, which consists of approximately 200,000 ground-mounted, thin-film solar panels on 91-acres of land. 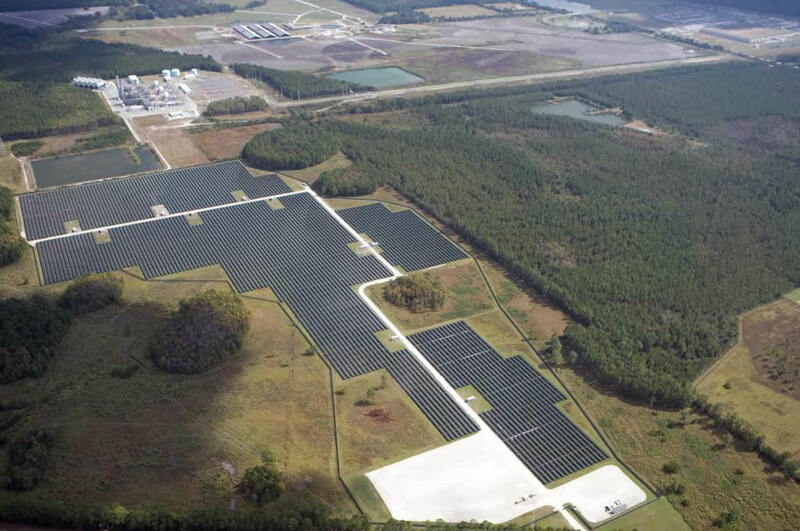 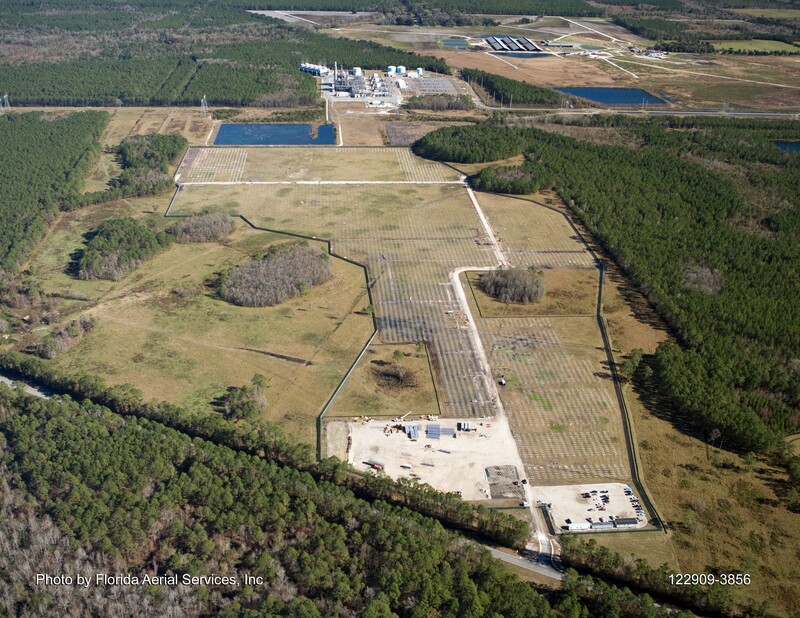 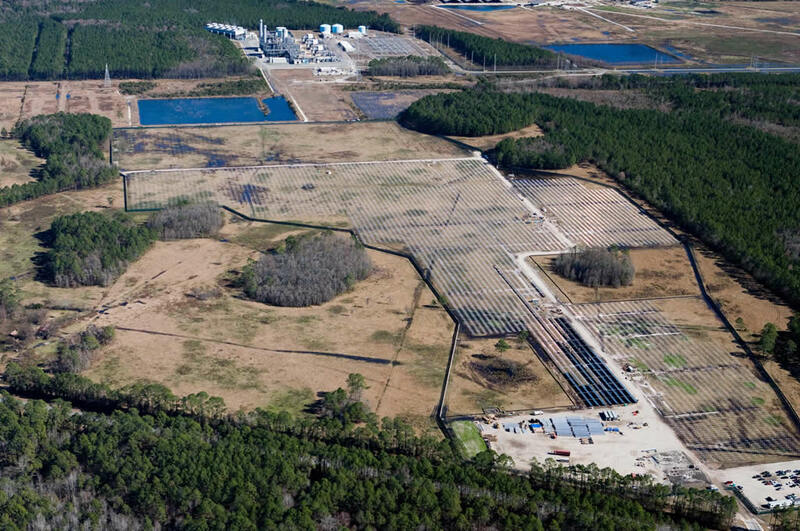 JEA, one of the nation’s largest municipally-owned utilities, is purchasing all of the energy and renewable energy credits produced by this facility for a 30-year period. 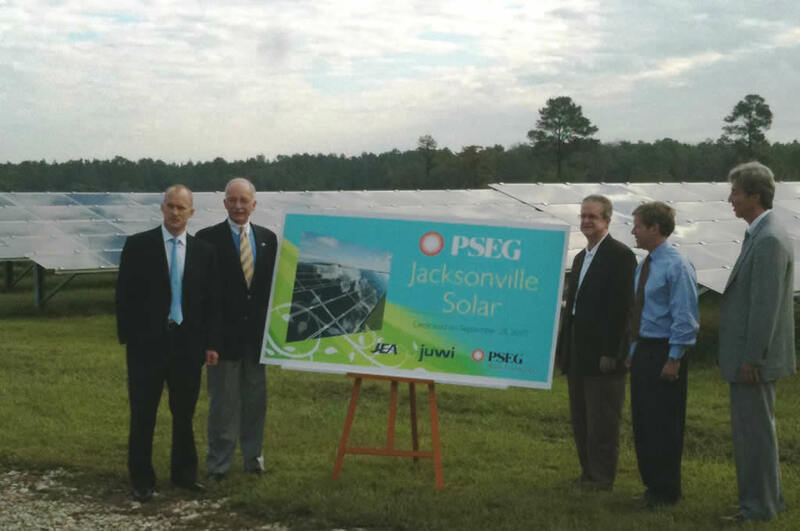 Ownership of the project was transferred by juwi to PSEG Solar Source in the third quarter of 2009.